Rwanda’s President Paul Kagame believes that the use of word “scratch” in defining where Rwanda started from 25 years ago after the Genocide against the Tutsi, ‘is even an understatement’. “The country came to its knees. It was total devastation. No private sector functioning, no government services…just blood flowing across the country. So we started from scratch. I think scratch is even an understatement,” Kagame recalled. 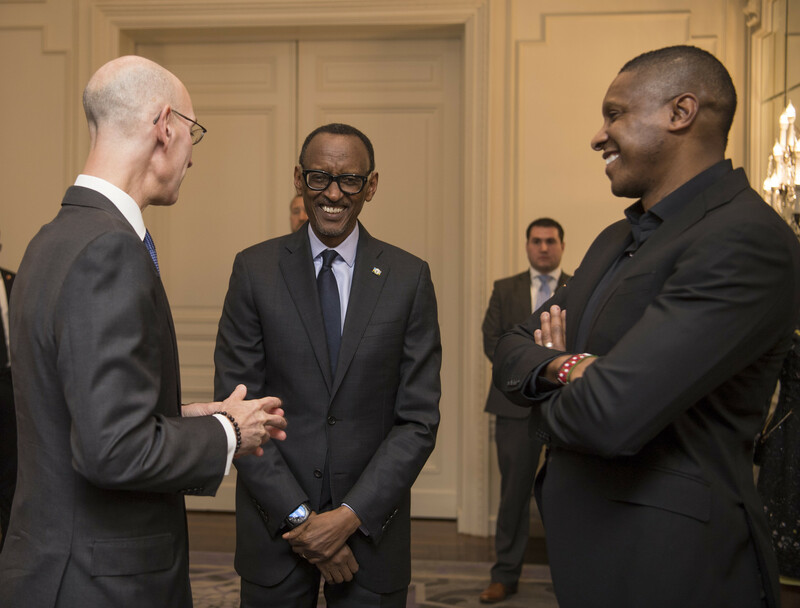 President Kagame was answering questions in a Q&A session in New York, United States of America, where he attended NBA Board of Governors Dinner on Thursday, April 11. The President answered several questions pertaining Rwanda’s journey after the genocide, how the country is overseeing sustainability of its achievements, U.S involvement in trade with Africa, how the continent of Africa is working together; development of Basketball in Rwanda and Africa and NBA brand in Africa, among others. 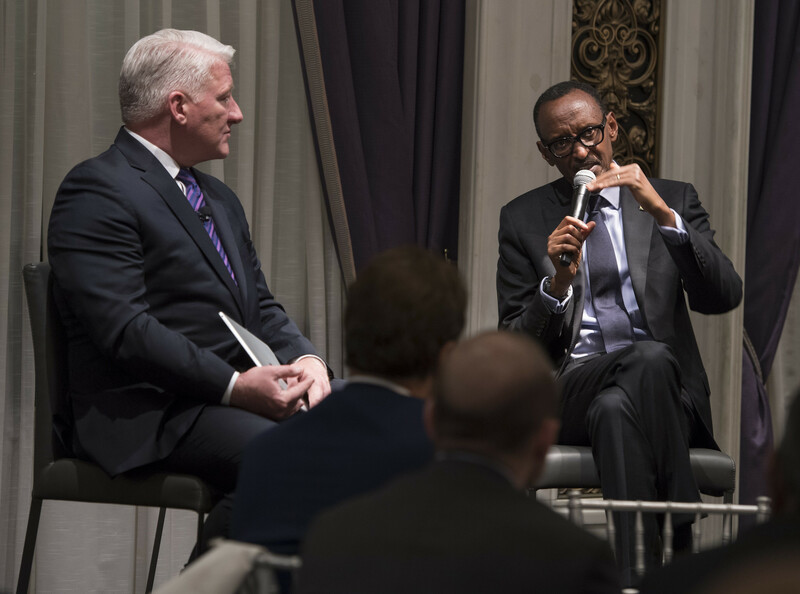 On the journey Rwanda had walked for the past 25 years, President Kagame said that there was serious challenges along the way, but a lot has been achieved to even its implementer’s surprise. “We started by picking pieces together…bring people back together, reconciliation, justice; security and rebuilding schools, hospitals and different public services. To understand magnitude of the problem, everything one could think of in that situation was a priority. You can imagine if you have hundreds of priorities. The question is; where do I start from? That is the biggest challenge. Twenty-five years on, we look back and found things have come together in a way that even we ourselves are very much surprised. We have reconciled the people of our country, we have had justice carried out…you can imagine a period of 12 years we created a justice system based on our tradition in Rwanda where we saw through over a million people tried in village courts where communities would sit down and listen to cases and listen to people, the perpetrators…showing remorse, giving information and telling how they were made to kill their neighbours. Sometimes you would even think it is just neighbours killing neighbours. We had a situation where people would kill their family members. For example a man or a husband in a home kills children who don’t look like him and they look like a mother. A mother was from a different identity. So you have a situation and a society in this kind of situation. It is not only troubling but it is difficult to try and think of how to move the country forward. But nonetheless we look back we find national unity has been holding. We have seen reconciliation take place, justice has taken place, perpetrators have been tried, there has been forgiving, a lot of people who had responsibility in the genocide have been let free and only targeted the leaders because it had leaders who made the other community members that actually get involved in the crime and these are the ones we concentrated on and their other we had to let go. Then we have seen women empowered now in parliament we have close to 62%. 50% of the cabinet are women, women entrepreneurs developing, we have seen doing business in Rwanda in the world ranking by the World Bank, Rwanda is the send in Africa in ease of doing business and number twenty-nine in the whole world of 190 countries surveyed. Security and safety of people…we are registering growth year-in year-out of between 7 and 8%. 2018 we saw 7.2% growth. In fact we anticipate beyond that. It will be about 7.6%. Before in 2017 we had 6.5% so things are coming together but always at the back of our mind is that history has given us a lot of lessons we learned from and one of the things we think about is sustainability of what we are doing. We have been building, we have seen a lot of tragic situation behind us but you want to be sure that it is not going to visit you again as we move forward. 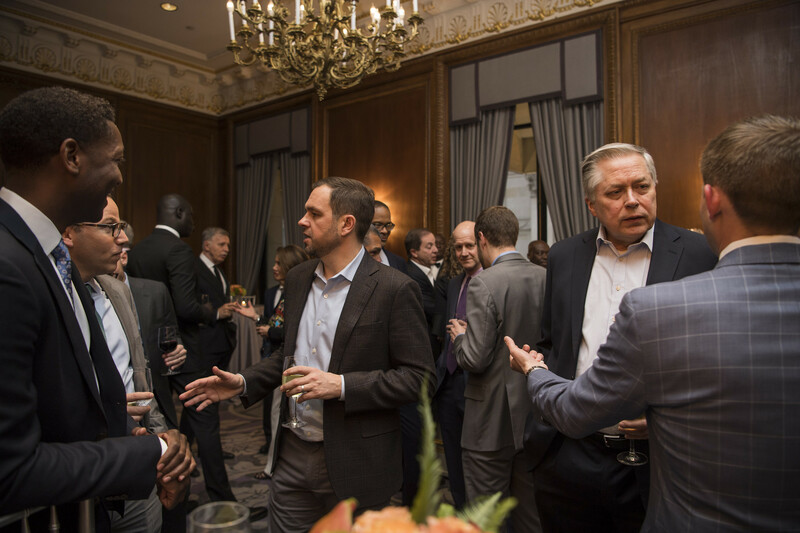 The Basketball Africa League (BAL) – composed of 12 teams- is a new collaboration between the NBA and FIBA. The initial plan is for the 12-team league to begin playing in January 2020. The league will include 9 countries: Angola, Egypt, Kenya, Morocco, Nigeria, Rwanda, Senegal, South Africa and Tunisia. 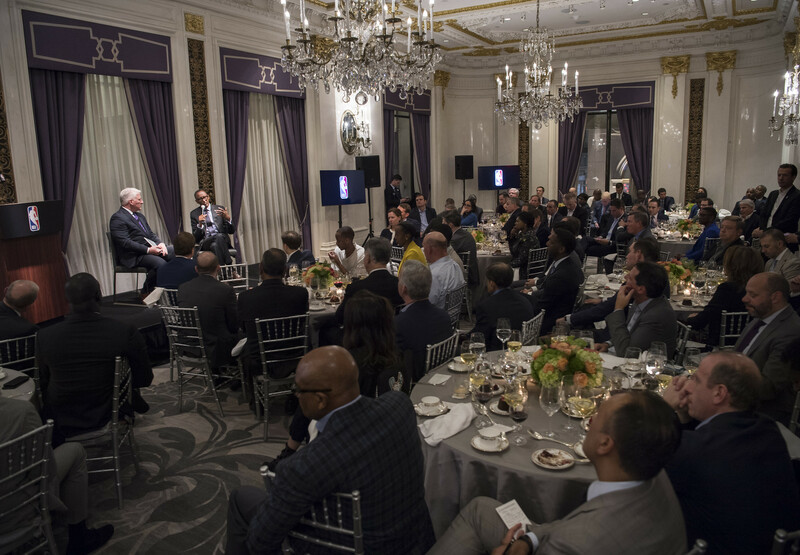 The NBA and FIBA’s involvement will include financial support, training for players, coaches and referees and some infrastructure for the new league. Rwanda teams’ rankings: The U16 National boys Team was ranked 6th in Africa in 2017. The U18 National boys Team is ranked 6th while the National women’s team is ranked 4th in Africa in 2018. Rwanda Senior Men’s National team in July 2018 was qualified for the second round of the FIBA World Cup qualifiers where it will be competing with the best 12 teams in Africa.